Many pet lovers view their animals, as members of the family, and do everything they can to maintain their physical and emotional well-being. Therefore, it won‘t surprise you that they also look for new and better ways to love and care for their pets and farm animals. So let‘s explore some alternative treatments for your animals. Today, we have many alternatives at our disposal to keep our furry, fluffy, and feathered friends healthy and happy. The natural pet supplement market has been flooded with products promising amazing health benefits; trying to choose the right one can be overwhelming. Feel free to do your own research or consult your veterinarian before making a final decision. Seek out a holistic veterinarian in your area. The ideas and alternative treatments presented originate from reliable and researched sources but don‘t hesitate to seek the advice of a holistic veterinarian, when necessary. I would encourage you to always do your own research and get sound advice before taking action. Hamsters, belonging to the rodent family, are very common pets for children. However I would suggest you read up a little about purchasing, keeping and feeding a hamster before making the decision to keep one as a pet. It is always best to make an informed decision, and that way you can ensure that your pet hamster will be a healthy and happy pet. 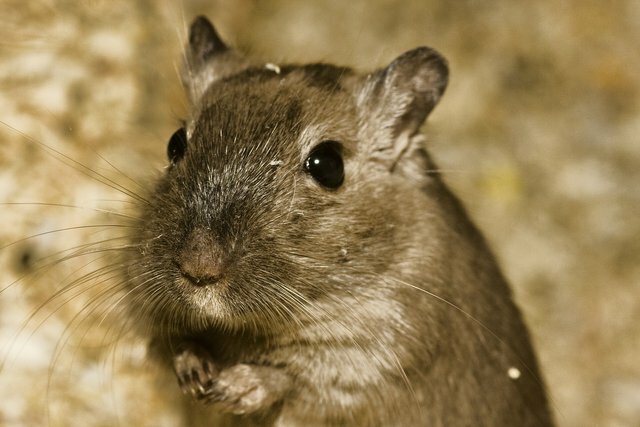 Some skittish pets, like hamsters, have retained a survival instinct to play dead if they become too anxious or frightened by a very loud noise. 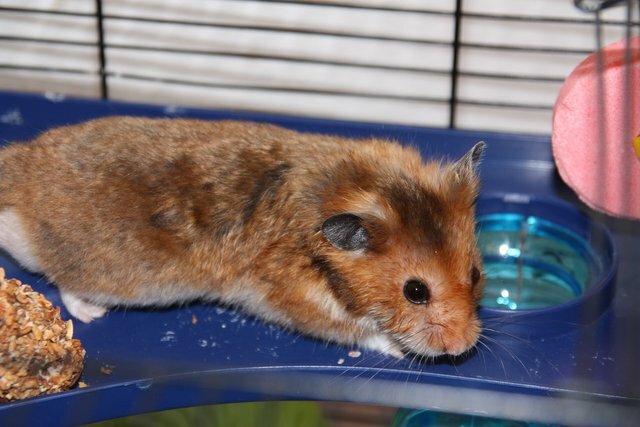 If your hamster is outside of his cage when frightened, and there is no hiding place in sight, he/she will play dead. It is best to put the hamster back in his cage, where he will feel safe. Leave them for a while to allow them to fully recover. If you find your hamster lying motionless, don‘t be in a big hurry to bury them, they may just be in recovery mode.